George V really is ultra ultra luxury and THE place to stay in Pari. This is where anyone who's anyone will stay for fashion week. Located just a few steps away from the Champs Elysees you really can't go wrong. 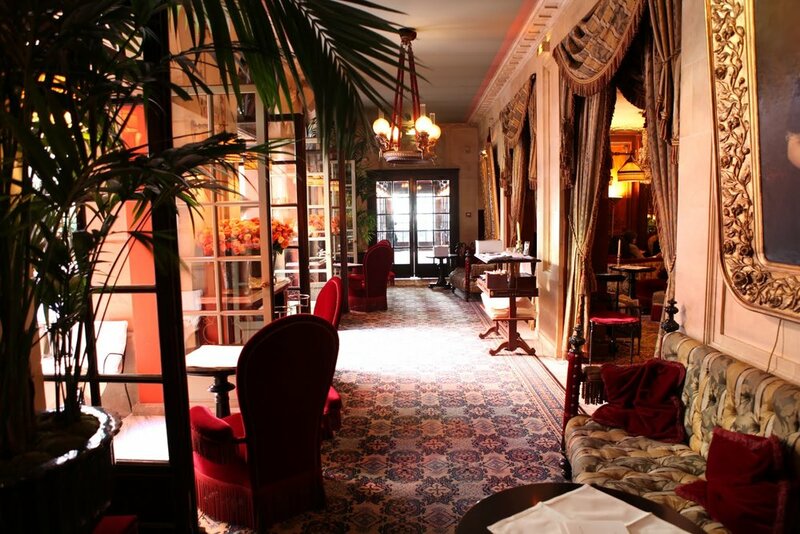 Hotel Costes is the perfect place to be seen in Paris. It is more of a boutique hotel, dark, romantic and very, very cool. 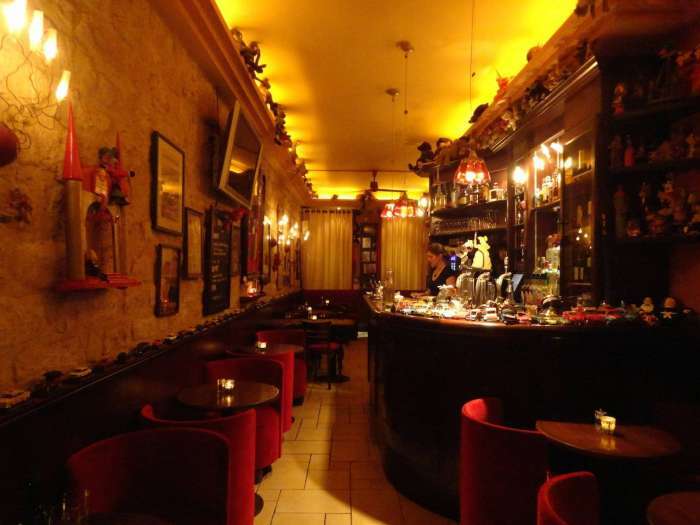 Situated on Rue Saint Honore - you are in the Opera district - surrounded by the arts. Not too far away is Colette - our go to Pari shopping destination! 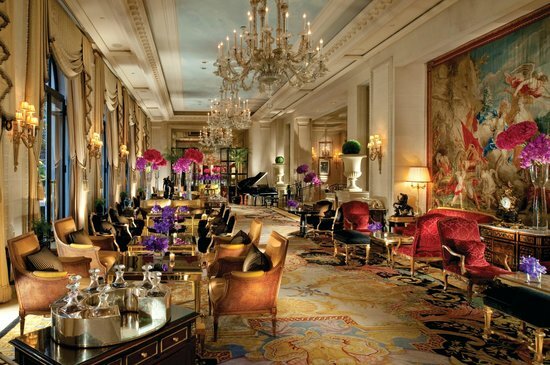 For a slightly less expensive trip, make sure you stay at Hotel Montaigne. Situated on Avenue Montaigne - the golden triangle of luxury designer shopping. Montaigne is also a smaller and boutiquey hotel but perfect for resting your head. Ferdi is our favourite restaurant in PaRIS. Not just because it's frequented by Gi /Bella and Kendall but because we love love the food! For dessert - why not have some cheese or CHURROS! Kinugawa hits all of those needs. then obviously the black cod or Maguro steak! Make sure you dress up for this one guys! At the Four Seasons George V, LE CINQ is a classic French Michelin starred restaurant, using the freshest regional produce. With starters starting at €70, make sure you choose wisely!